I originally posted this last February. 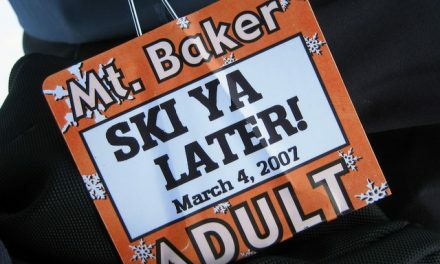 But with the start of the new ski season, it’s definitely worth a re-run. 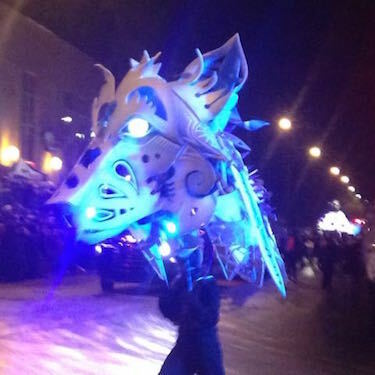 If you’ve ever considered attending Winter Carnivale in Quebec, I encourage you to make plans. The 2016 dates are January 29 to February 14. Don’t miss out; it’s that good. Pardonnez-moi if I practice my French, but I can tell that it’s something I’m going to need in the years to come. You see, I just came back from Quebec, and I am positively smitten. What was I doing there? Oh, just attending Winter Carnaval, staying in the gorgeous Chateau Frontenac, eating great food, and skiing at both Le Massif and Mont Sainte-Anne. 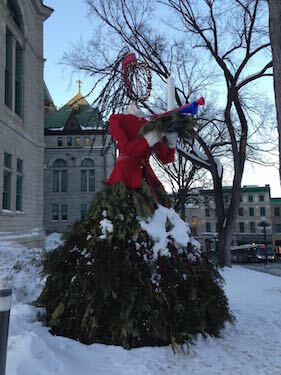 I was in Quebec as part of the annual meeting of the North American Snowsports Journalists Association, and Quebec City Tourism rolled out the red carpet for us lowly ski writers. The result was a trip I’ll never forget, and a destination I’ll be sure to visit again. 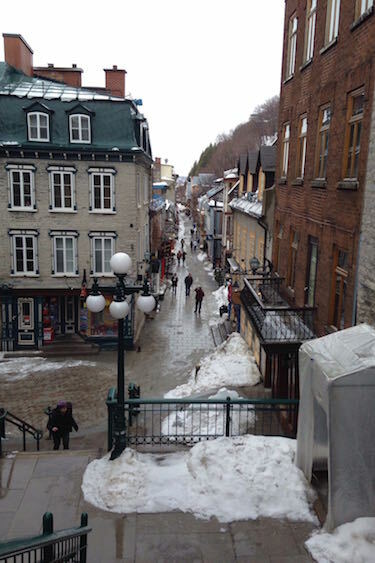 Why stay in Quebec City if you want to go skiing? Sure, it’s not a ski-in-ski-out location. But if you only rely on that, you miss a lot. I can’t recommend staying in Quebec City highly enough. My husband came up with what I think is the perfect tag line for the city — Closer than the rest of Europe — because more than any other city I’ve visited in North America, Quebec has a distinctly European flavor. And it’s not just because the people speak French (though yes, that’s part of it). The architecture, the winding streets, the culture is loaded with Old World charm. It’s a totally different vibe than you get anywhere else in North America. What’s more, Quebec is beautiful. Perched high on a bluff above the St. Lawrence, you get sweeping views of the river, made even more dramatic in the winter thanks to piles of heaved-up ice. 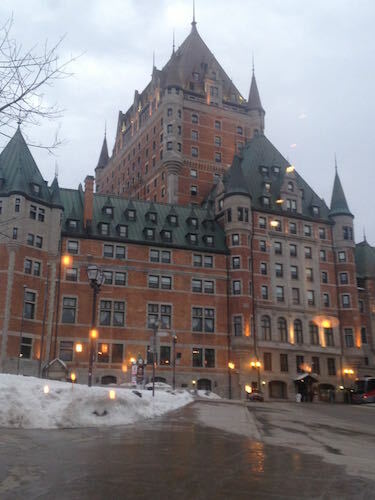 The restaurants are great, the accommodations lovely (like the iconic Chateau Frontenac), and really, hearing French spoken everywhere is just oh-so-much-more romantic. Trust me — it adds a completely new layer to the ski trip experience. Besides, the drive from the city to the ski areas isn’t really that bad. Les femmes sont belle en Quebec. Another great benefit from staying in Quebec: you get to experience cultural events that you won’t find anywhere else. Winter Carnaval is a great example. The city turns itself into a celebration of the Quebec winter. There are a pair of night parades with amazing floats, incredible snow sculptures, tobogganing, ice bumper cars (yes, really. I definitely have to try this next time), and a canoe race on the ice-laden St. Lawrence that you’ve got to see to believe. 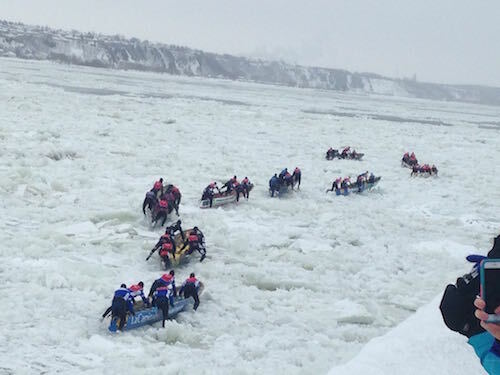 People line the shore to watch competing teams push canoes across ice that’s been heaved up in great huge piles to (more or less) open water, then leap aboard and paddle like mad down the river, dodging ice floes and chunks along the way. It’s an incredible spectacle, and you can only see it in Quebec. Canoe racing on the Saint Lawrence. At the Carnaval night parade. 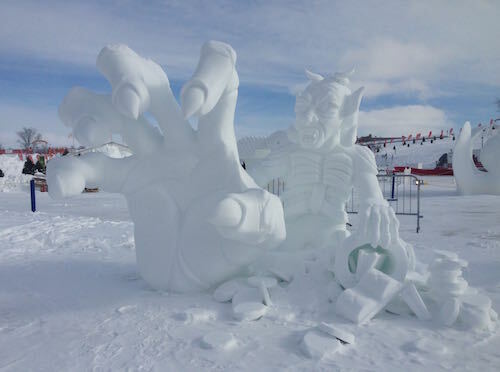 One of the many snow sculptures. And of course, we went skiing. 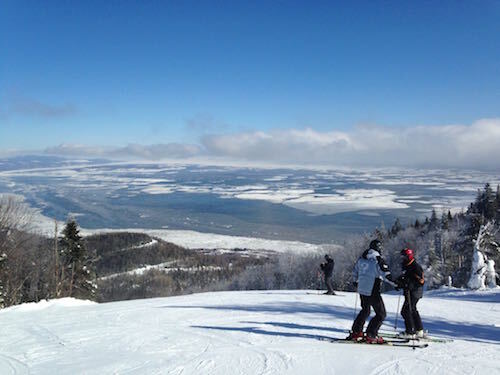 We spent one day at Le Massif, about an hour northeast of the city. 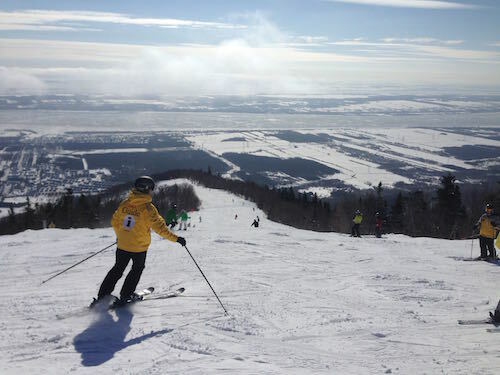 Le Massif is located on a mountain overlooking the St. Lawrence, and the slopes run right down to the river’s banks. Look at the views you get when you ski down the trails. It feels like you’re skiing directly into the water. It’s almost a safety hazard because it’s so hard to keep your eyes on where you’re going. Absolutely breathtaking! In addition to astounding views, Le Massif has a terrific trail system. 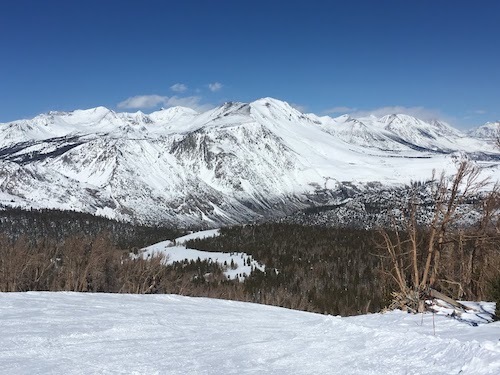 There’s something for everyone: long bump runs, fun glades, nice long groomers, and on the west side of the resort, more challenging terrain. 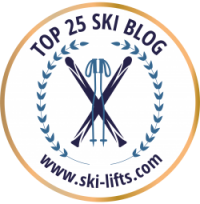 Le Massif has the highest vertical in eastern Canada, and you can ski….and ski….and ski. Fun fact: Le Massif was developed in part by one of the co-founders of Cirque du Soliel. One cool thing that we did not get the chance to do: Le Massif has a 7.5 km sled run that looks absolutely fantastic. Unfortunately, it wasn’t operating when we were there. Next time, for sure. 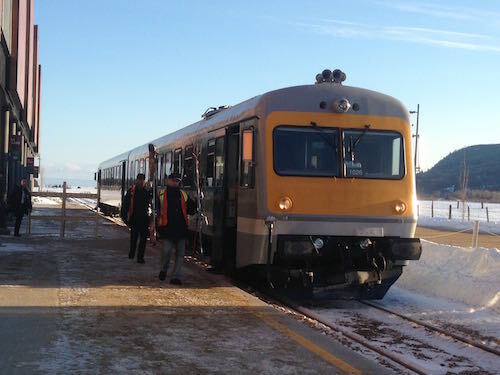 From Le Massif, we took a 12 mile journey on the lightrail train along the St. Lawrence to the tres chic and very contemporary Hotel La Ferme. Although we didn’t spend the night, this is a great option for someone who for some reason doesn’t want to stay in Quebec. It’s fun and easy to take the train to the mountain and back, and the scenery along the river is stupendous. There are lots of great restaurants in the lovely town of Baie-Saint-Paul, too. I absolutely adored it. 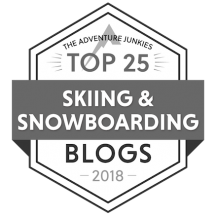 There’s a terrific variety of runs, and the mountain is laid out for very easy access; you can get to just about everything from the top of the gondola. Mont Sainte-Anne features both north and south facing trails, so if you’re not loving the conditions on the south side, the runs on the north side can be completely different. A tip for families skiing with little kids — or just people who love all things maple — be sure not to miss the Sugar Shack off La Pichard, one of the green trails. On weekends and holiday periods, you can stop at the shack for some traditional hot maple taffy, served on a bed of fresh snow and scooped up with wooden sticks. Located about five miles north of Quebec, this is something you really shouldn’t miss if you’re in the area. 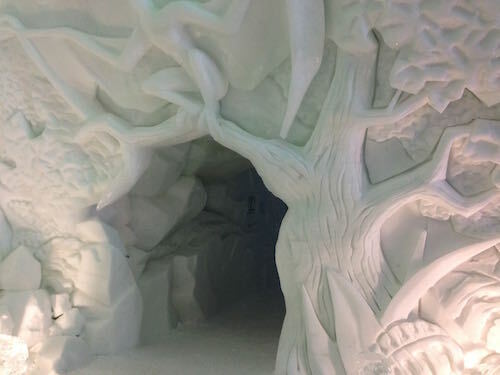 The first and only ice hotel in North America, Hotel de Glace is re-built each year and is open the first week of January until the last week of March. 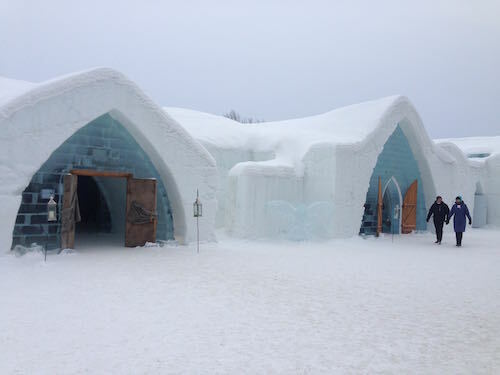 The hotel boasts 44 rooms and suites, a bar, an indoor ice slide, and a chapel, all made entirely out of snow and ice. 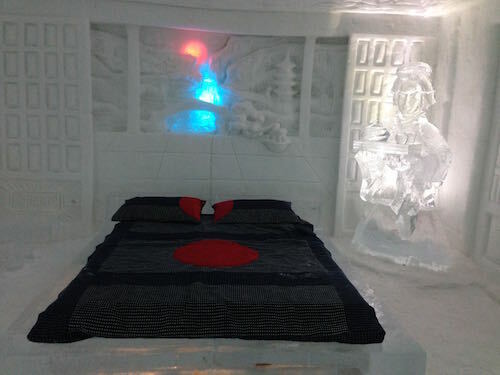 Yes, you can stay here if you wish, but be prepared: The ambient temperature varies only by a few degrees between 23°F and 26°F, no matter what the outside temperature. I think it’s pretty clear that I loved the entire Quebec experience; honestly, it’s hard not to be swept up in its Old World charm. For a ski vacation with a European flavor, there’s no place like it in North America. Go see for yourself.